NEW CONSTRUCTION. SITE OF FORMER WARDS HQ. FLOOR TO CEILING WINDOWS, 10+ FT CEILING HTS, MARBLE MSTR BTH & PWD RM, HDWD FLR,1.25" GRANITE KITCH CNTRS, ITALCABINETS, STNLS APPL, 4PIPE HVAC. 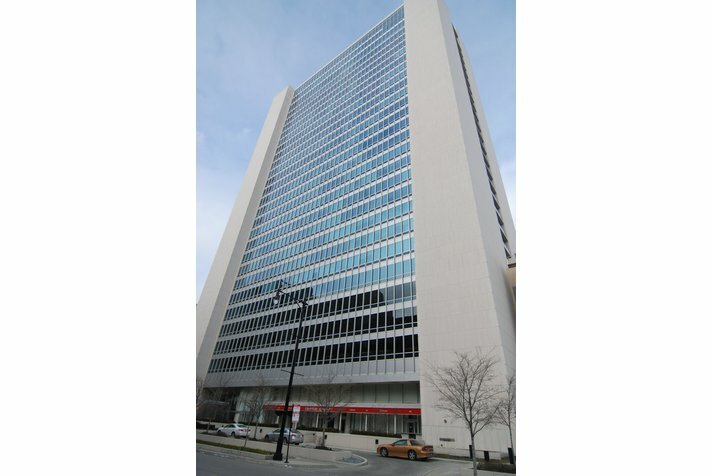 BLDG AMMENITIES INCL 24 HR DRMAN, HC, CONCIERGE, PARTY ROOM & JAPANESE ROOFTOP GARDEN, LOCATED IN THE HEART OF RIVER NORTH. 500 W Superior #1210 Chicago, Illinois 60610 is a condo property, which sold for $288,900. 500 W Superior #1210 has 1 bedroom(s) and 2 bath(s). 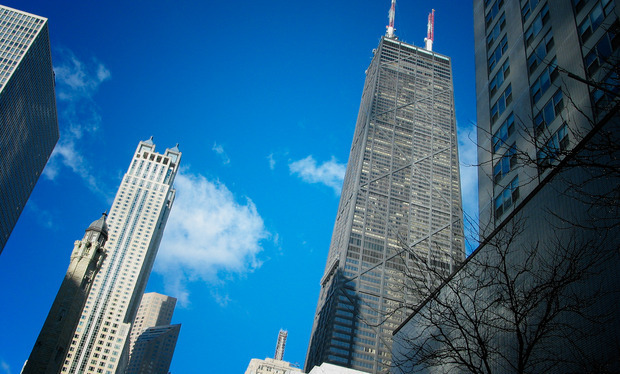 Want to learn more about 500 W Superior #1210 Chicago, Illinois 60610? Contact an @properties agent to request more info.